Need your bathroom, kitchen or entire house remodeled? 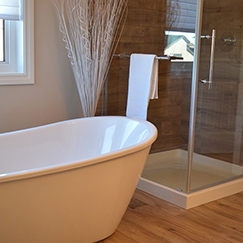 Hire a professional contractor for your home renovation! No job is too big or small & we take absolute pride in our work! Get started today by contacting us for a Free Estimate! Ready to get started on your home remodeling? 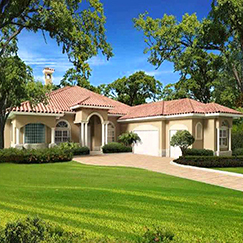 Let our renovation contractors remodel portions or your entire house. Need one or more bathrooms remodeled? 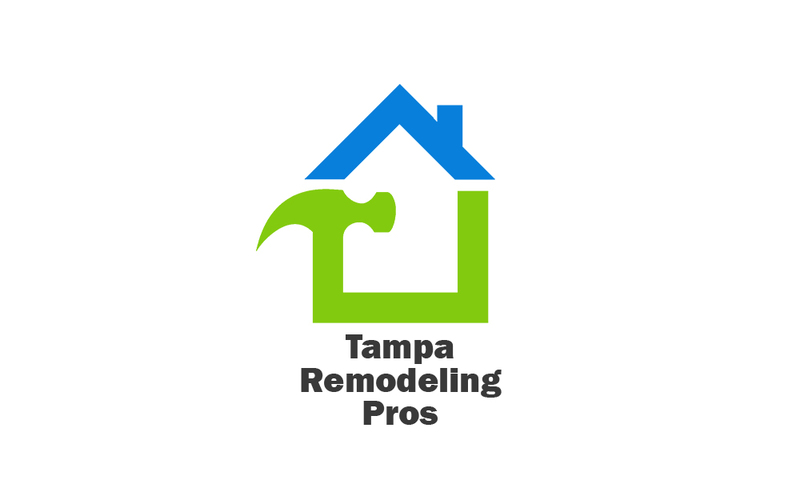 Our bathroom remodeling contractors in Tampa can take care of the job! 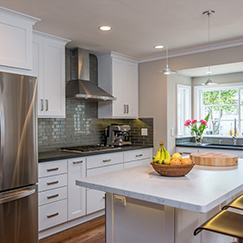 Our kitchen remodeling contractors can renovate your kitchen from flooring to cabinets and appliances.